There are 2 posts tagged Expo (). 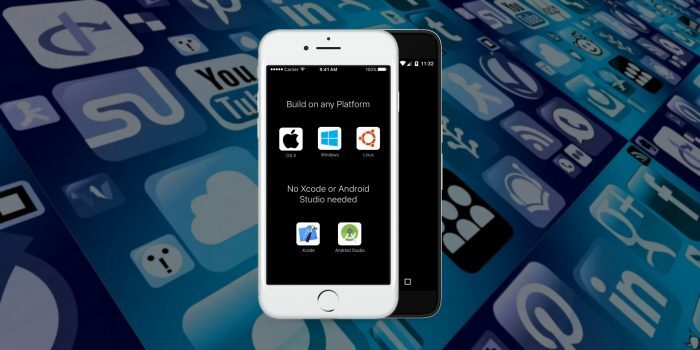 Build React Native apps on any platform including OS X, Windows, and Linux without Xcode or Android Studio. Learn how to set up cross-platform navigation including tab, stack and modal navigation.